Buying a waterproof iPad case is the best solution to protect your device against day-to-day impacts like water damage, dirt, and scratches. Make yourself a favor by adding extra protection for your device and never worry again about accidentally drops as well as enjoy taking photos even underwater! 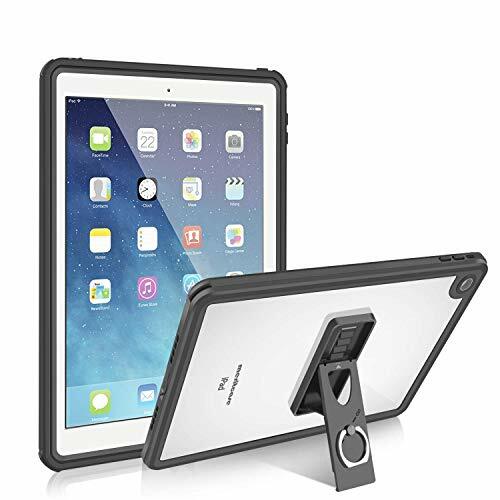 Rugged iPad cases offer protection against scratches and impacts, but if you are thinking about what is the best iPad case, consider getting a waterproof cover that will give your device complete protection. 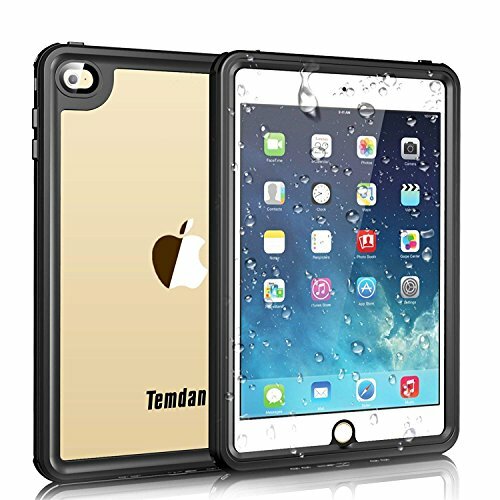 A high-quality waterproof iPad case will protect your device against potential everyday damages as well as makes it submersible for a certain time adding the benefit that you will be able to use it in situations where you wouldn’t be without such a case. Why use waterproof case on your iPad? 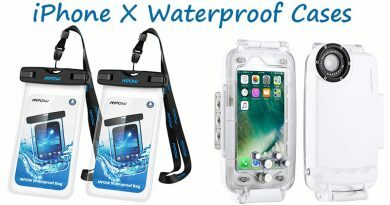 This article helps you to find waterproof iPad case from the cheapest waterproof pouch to rugged protection cases. Related: see our waterproof iPhone case post if you’re looking for cover for your iPhone! Buying a universal waterproof tablet bag is a good decision if you have more devices or you seek a budget waterproof iPad case. The MoKo tablet dry bag can be used with any device up to 10 inches including iPad 9.7, Pro, Air, Mini as well as Samsung tablets and any other device. 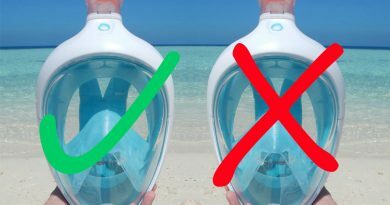 Moreover, it can store credit cards, money, passport, and other valuables too keeping them dry and safe near the pool, on the beach or in any other wet conditions. The installation is easy and fast: just place your tablet into the waterproof tablet bag and close the locks. The secure snap and lock system keeps water, sand, and dirt out. A practical hand strap allows you to hold your device comfortably with one hand only. This tablet dry bag made of lightweight but durable PVC and feature IPX8 certification meaning it provides protection up to 98 ft/30 m. Although a tablet pouch won’t offer you drop and impact protection, it is a good budget solution to prevent water damage and scratches. This lightweight yet though case is compatible with Mini 1 and Mini 2 and provides you with high-level protection. 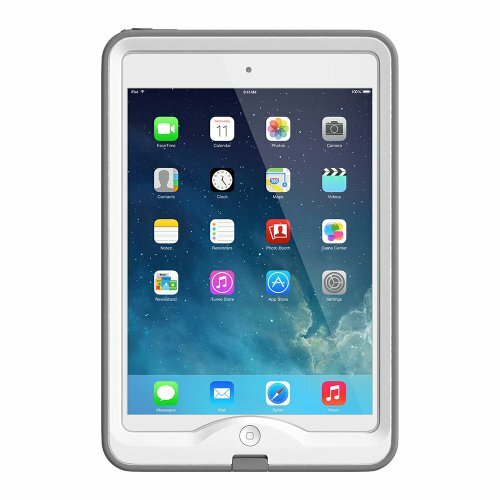 The fully sealed IP68 iPad Mini case makes your device fully submersible up to 6.6 ft (2 m) for maximum of 1 hour. The new LifeProof nüüd screenless technology creates the seal around the screen leaving the display uncovered. Like this, you can touch the actual screen so no distortion can occur. The optical-glass lens cover over the camera ensures that using the case doesn’t affect the image quality. Moreover, the LifeProof nüüd is the slimmest waterproof case available today so your device won’t get bulky. Enjoy full protection against water, and drops while having access to all buttons and ports. 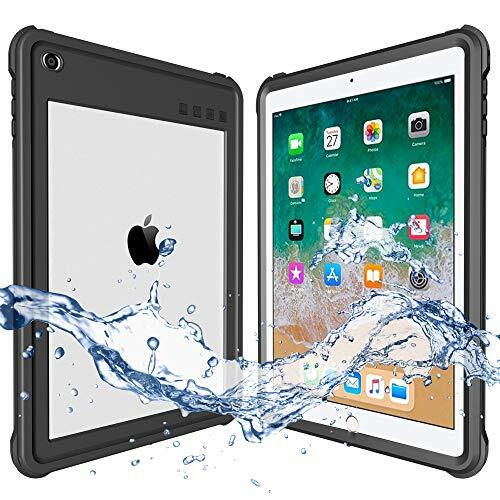 An extremely shockproof and IP68 rated waterproof case for iPad Mini 4 that withstands drops from 6.6 ft/2m as well as submersible up to 6.6 ft / 2 m for 1 hour. It is completely sealed keeping water and dirt out in all conditions, while the built-in screen protector prevents scratches too. No matter you go surfing. Kayaking, hiking, climbing or swimming, you never need to leave your beloved tablet at home again worrying about damaging it. The extra stand ensures convenient use. Although universal dry bags don’t fit tablets larger than 10”, but some manufacturers offer waterproof case for iPad Pro too. This XBX cover is designed especially for the 10.5 inch Pro models and provides the user with enjoying the benefits of using protective cases including waterproof, dirt proof and shockproof features. The lightweight case ensures the protection you need in your everyday life at home or near water without making the device bulky or affecting the usability. The built-in screen protector prevents scratches while the clear design doesn’t affect the visual appearance of your iPad Pro. The ShellBox case suits for Apple iPad Pro 2018 11 inch model. The precise cut leaves all the ports, buttons and camera accessible but ensuring a 360-degree full protection. The cover is tough enough to save the tablet when dropped or submerged up to 6.6 ft (2 m). The slim design won’t affect the elegant appearance of the device. The screenless technology allows you directly touch the screen while all the unwanted elements such as water and dirt are sealed out. The durable LifeProof cases are best-sellers not by coincidence: all models are extremely light, thin but including drop proof, waterproof and dirt proof features. LifeProof Nuud cases exceed the MIL STD 810F, method 516 shock testing standard and meet the requirements of the IP68 rating. This screenless technology cover was designed to fit perfectly for iPad Pro 12.9 leaving the screen as well as all buttons and charging port free. The sound enhancement system assures the perfect audio experience. Thanks to the transparent back part, the Apple logo stays visible. 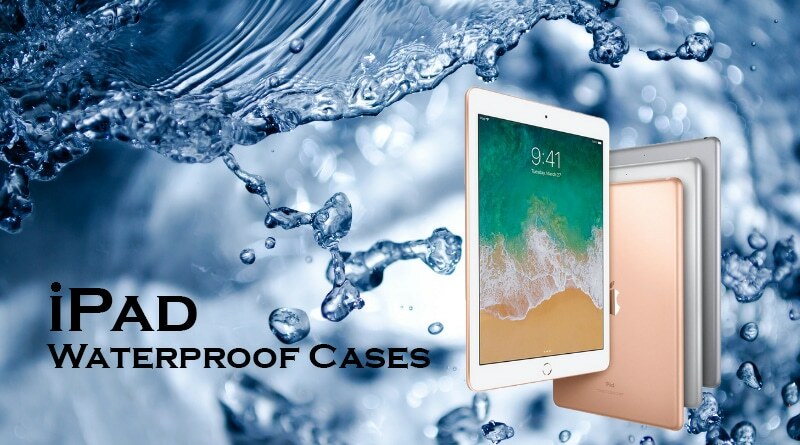 The full-sealed shockproof Meritcase for iPad Air and 2017/2018 models is the best choice if you want to use your device in harsh conditions no matter if it’s work or leisure. 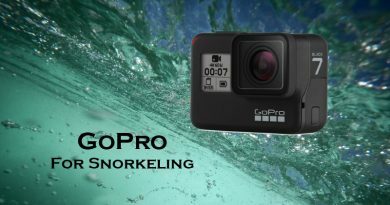 The IP68 waterproof abilities guarantees that no water damage will occur even the device gets underwater (up to 3.3 ft/ 1 m for 60 minutes) and like this, you can use it while swimming or snorkeling. You don’t need to worry if your kids throw the iPad because Meritcase is shockproof too. The precision design guarantees that the usability is not restricted but 360-degree full protection is granted. An attractive looking waterproof iPad case with a built-in screen protector that doesn’t affect the touchscreen. 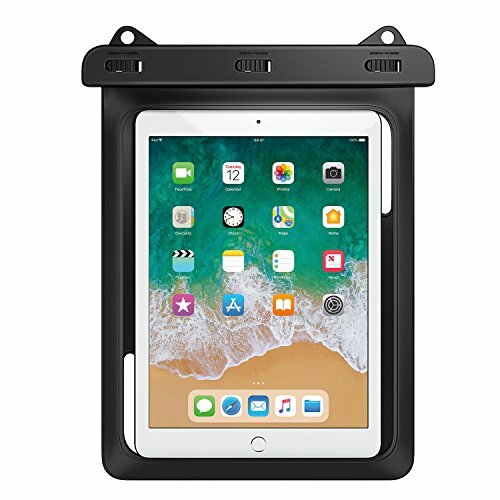 The ShellBox case is compatible with iPad 9.7 2017 and 2018. 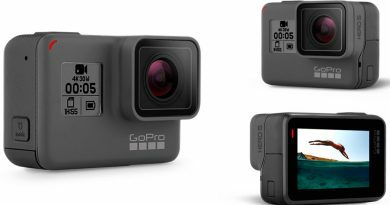 The rubber seals prevent water and dust getting inside, with precise cuts for the cameras, buttons and charging port. The case meets drop test standards and it is also IP68 rated. A slim and stylish but solid product that gives your beloved iPad extraordinary protection without creating a bulky look. 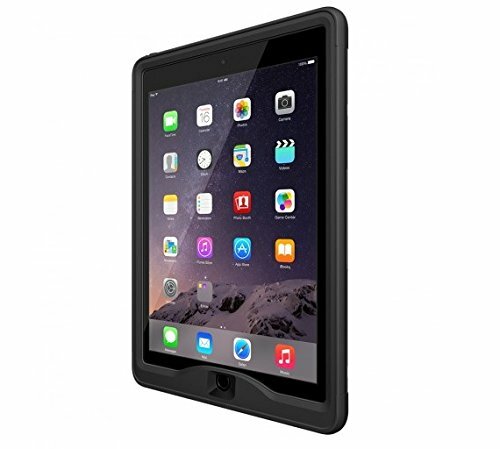 If you want to take your tablet into wet, snowy or dusty environments, this LifeProof iPad Air case what you need! The screenless cover is not only fully submersible but comes with all the features that a rugged case needs to know, withstands drops and seals dirt out. Extremely sleek, almost invisible design that allows you to use your tablet without losing any function but enjoying high-level protection. The anti-reflective camera cover grants sharp and clear photos. Dynamic speaker ports ensure that the audio quality stays unaffected. 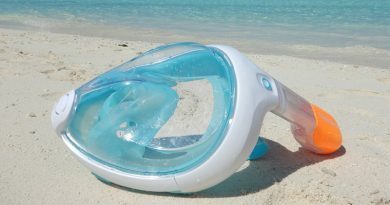 Easybreath full face mask review – Is it good for snorkeling?